At the central train station, an enormous bubble of glass encasing an older stone structure, there is a clear sense that we had arrived in another country. Even on a quick day trip from Germany, less than five kilometres away, the differences are immediately apparent. 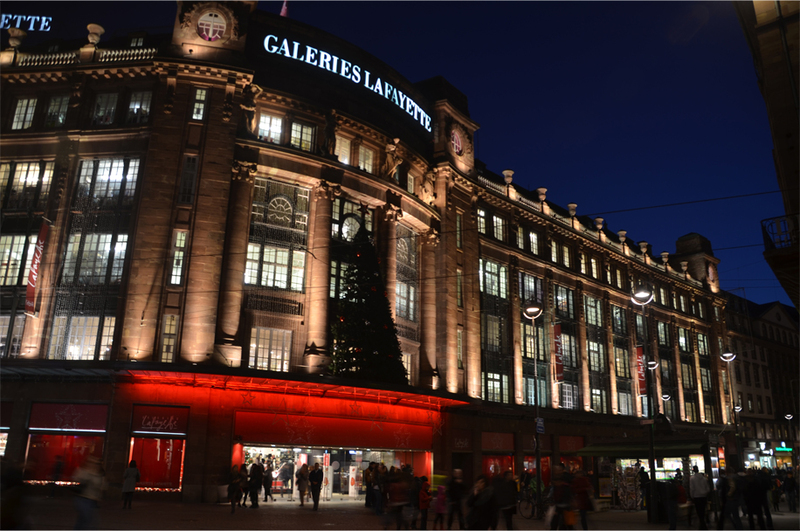 I notice a distinct joie de vivre in the air, maintained by the well-dressed denizens strolling leisurely across the pavement. My sister gestures towards the shiny traffic poles in textured aluminium – even the green man, she points out, seems consciously designed with a flair for beauty. 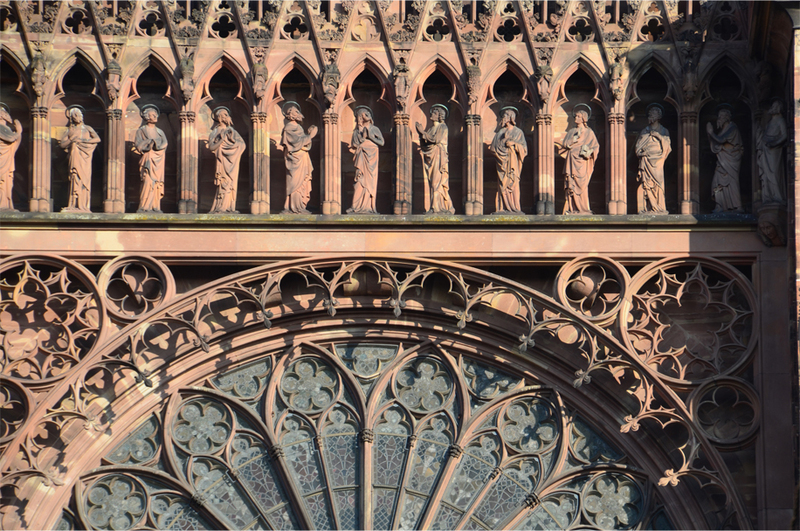 The name Strasbourg tells us a lot about its identity. A Gallicised take on a name of Germanic origin, the “town on the road” lies at the confluence of two nations in the Rhine Valley. Founded by the Romans as a military outpost, the growing settlement eventually gained prominence as a Free City of the Holy Roman Empire, falling under the Germanic sphere of influence. The French took over in the late 17th century, setting off a long cycle of invasion and restoration that would only end more than 260 years later. There’s a postcard which my sister is keen to show me when we cross over into Grande Île, Strasbourg’s historic centre. It depicts several outlines of France, with one corner appearing and disappearing almost comically, corresponding to a period of seventy-odd years when the region changed hands no less than four times. The first image, labelled 1871, points to the aftermath of the Franco-Prussian War, when Alsace and Lorraine were annexed to the newly-established German Empire. 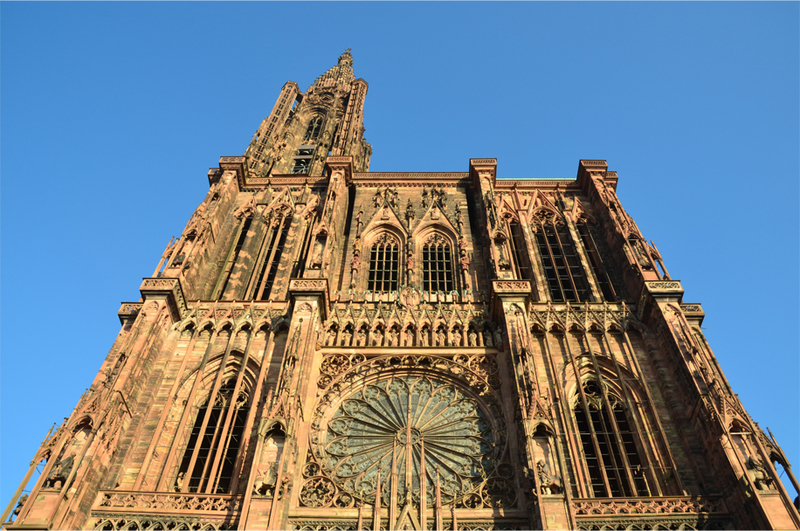 Strasbourg – Alsace’s capital – had been bombarded into submission in a 44-day siege, destroying the Museum of Fine Arts and the rare collections of the Municipal Library. World War I and the Treaty of Versailles eventually restored Alsace-Lorraine to France, but twenty years later the Germans would once again be knocking at the gates. In the opening days of World War II, the French had the entire city evacuated. Given its position on the border and the speed at which German troops were storming into Poland, the government decided not to take any chances. 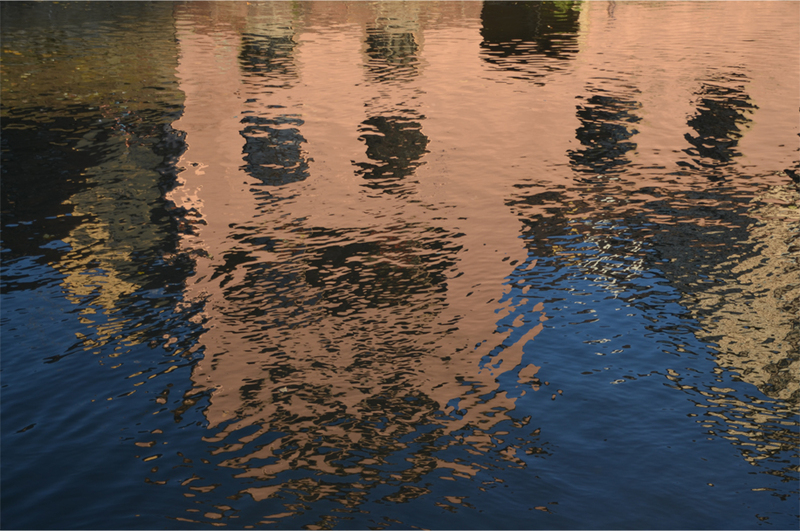 With the exception of the local garrison, Strasbourg would remain empty for the next ten months, until the arrival of Hitler’s Wehrmacht in the summer of 1940. 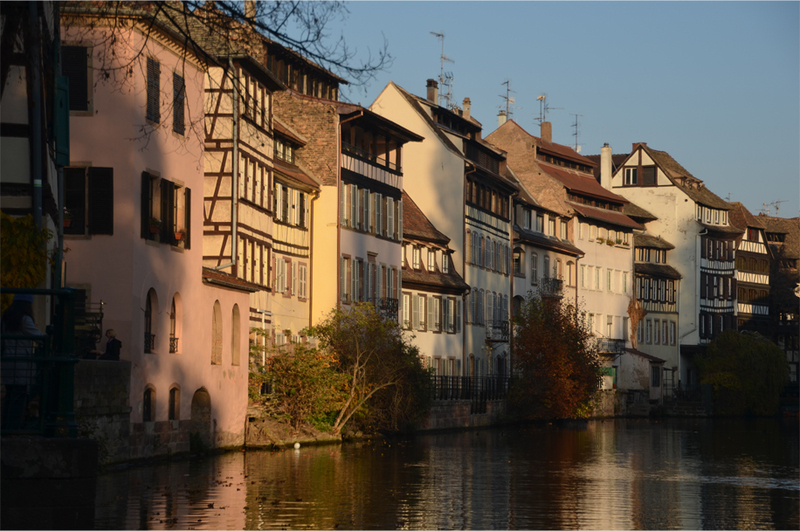 Strasbourg came through World War I relatively unscathed, but this time it was not quite so fortunate. Between 1943 and its liberation in November 1944, Allied bombing raids damaged parts of the old town – bombs fell on the Cathedral, the Old Customs House and the Palais Rohan, which housed three municipal museums. 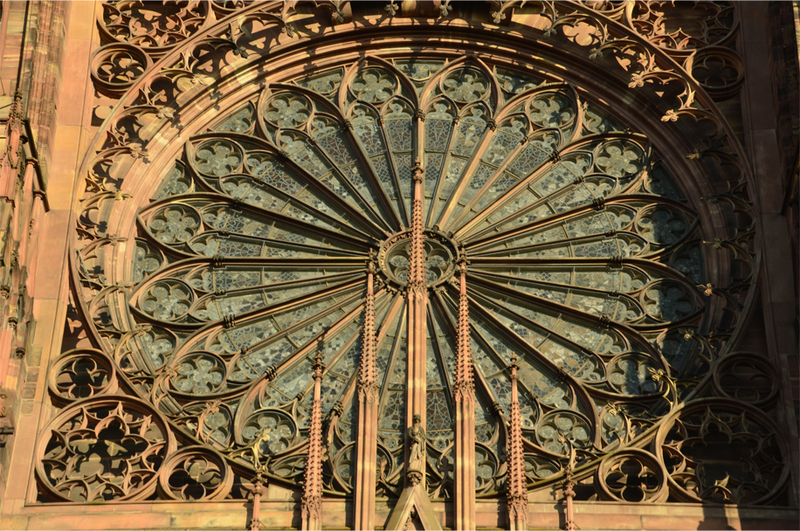 Crucially, much of Strasbourg still managed to escape the widespread destruction that befell so many other European cities. Whereas the medieval centres of Braunschweig and Frankfurt am Main were utterly destroyed, the half-timbered houses of the Alsatian capital survived the war. Since 1988 – the 2000th anniversary of the city’s foundation – the Grande Île has been inscribed as a World Heritage site. 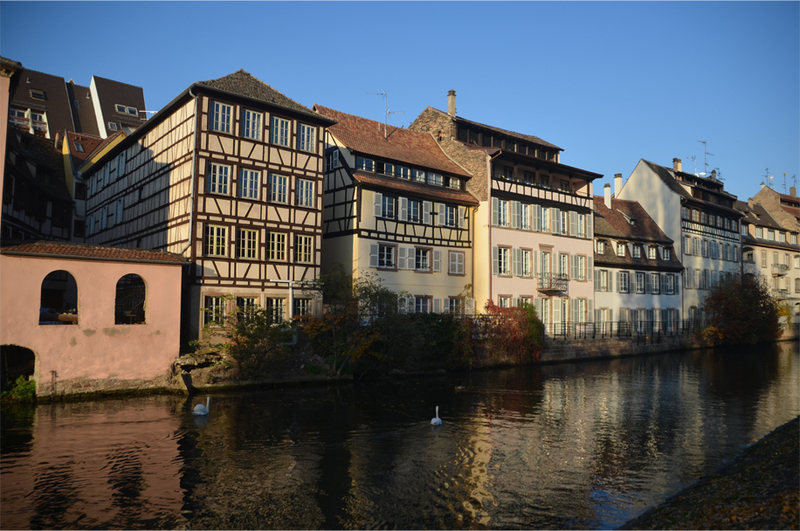 Given its position just 5 km away from the French-German border – according to a Strasbourgeois that I met in Bandung – Strasbourg does look very fascinating. But I didn’t know that it was occupied by alternating French and German forces. 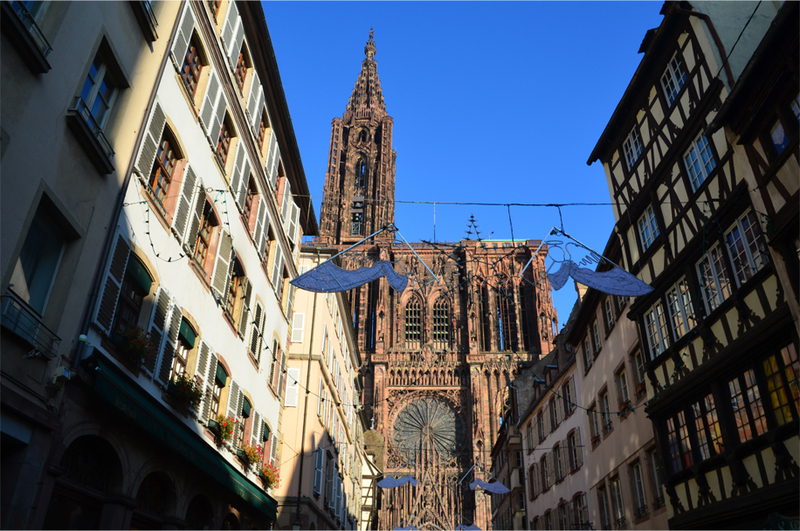 Some cities deserve a visit even only because of its history, and Strasbourg is definitely one of them. But from your photos I know that it has more to offer! 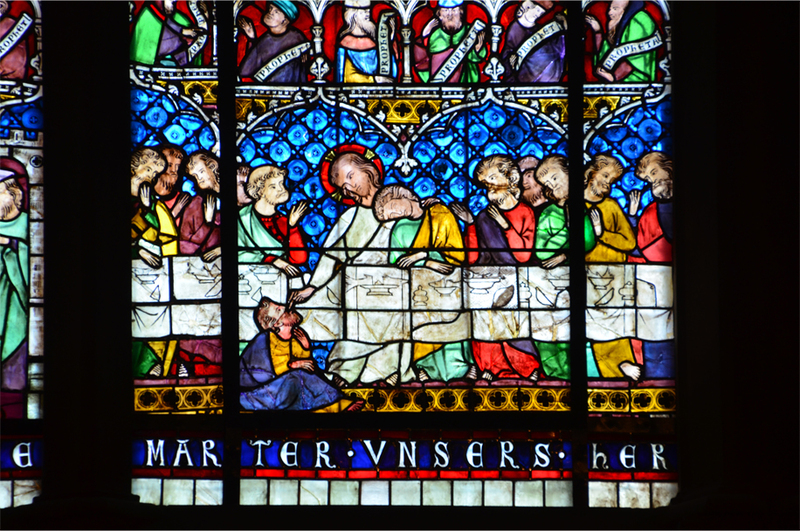 A day trip was far too short – I think I could easily have spent an entire week there! I wandered through the Hague recently–stork is that city’s symbol as well. 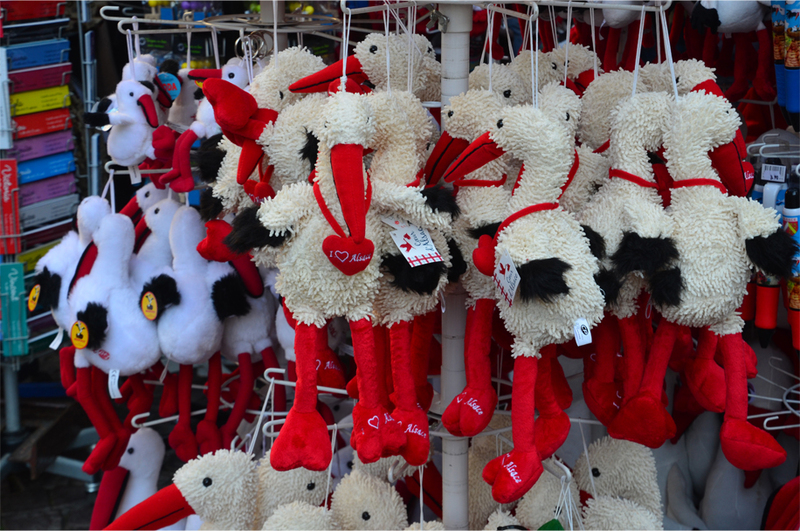 Are there many storks in Alsace? 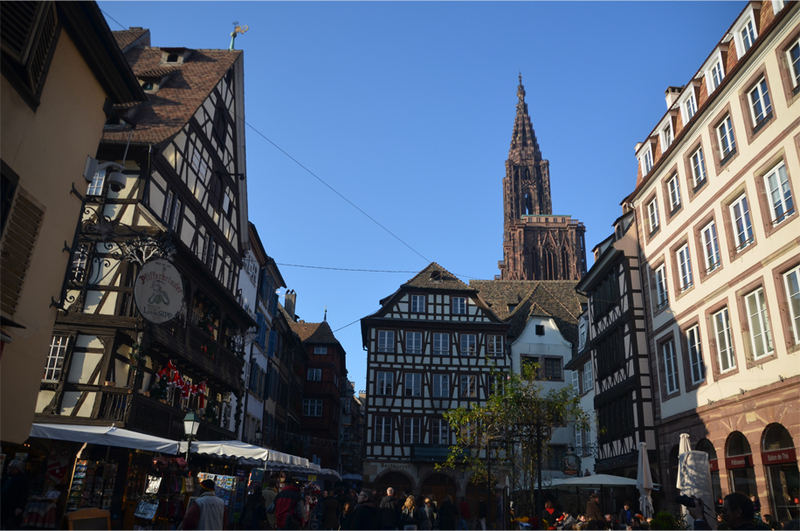 I haven’t been to Strasbourg, but did always wonder what the feel of it would be, given its history. This was an enjoyable escape–thank you. I think they’re quite a common sight in Alsace – storks there seem to have the same kind of significance as the bear in Germany and the rooster in France. 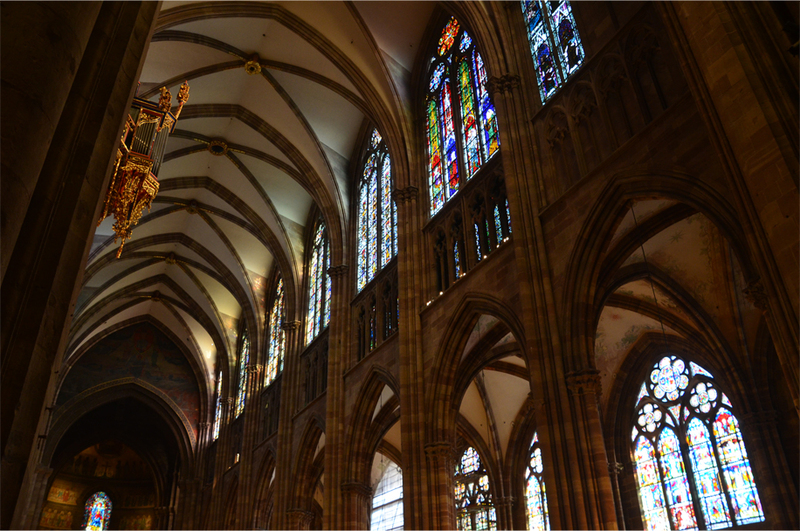 I think it is time for another trip to Strasbourg…it’s gorgeous. 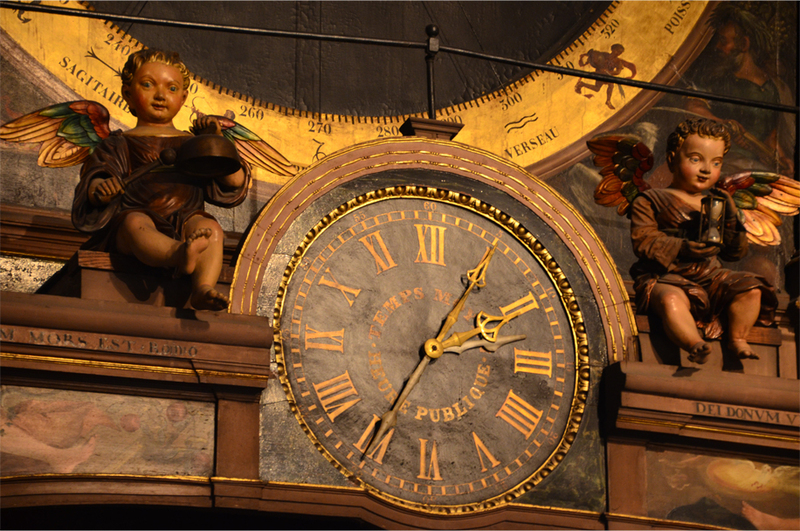 Enjoy these “Travel blog” picks, on beautiful Germany. The disappearing border markings sounds like our northern frontier! Coming from Asia, I was struck by the ease with which we could cross over between Germany and France. Sadly anything resembling the Schengen Zone is a distant – if not impossible – dream in our part of the world! We ended up giving dinner a miss and buying a box of those goodies instead. 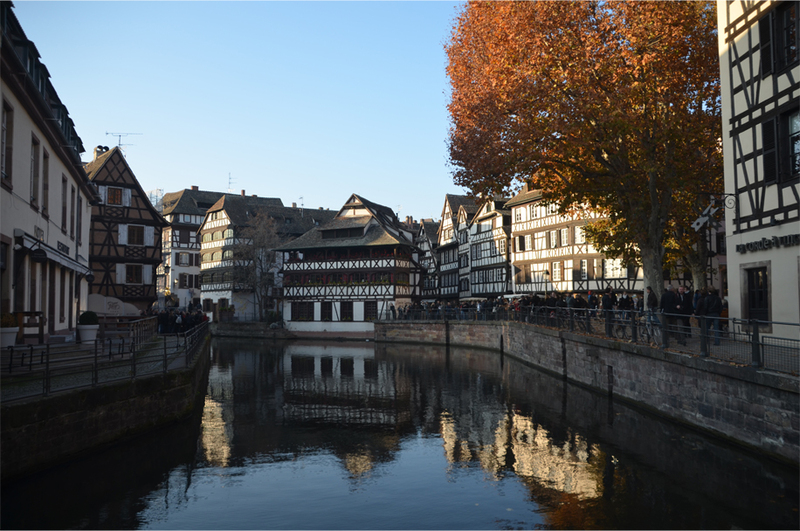 As for the city itself, the combination of Germanic half-timbered houses with French flair was an unexpected treat. 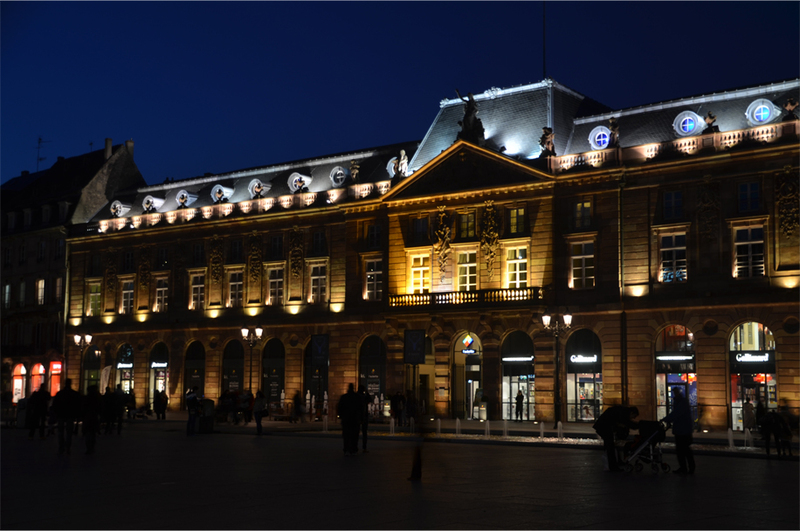 I’m sure you would love Strasbourg, Madhu – I found it more beautiful than Paris! Oh my…!!! 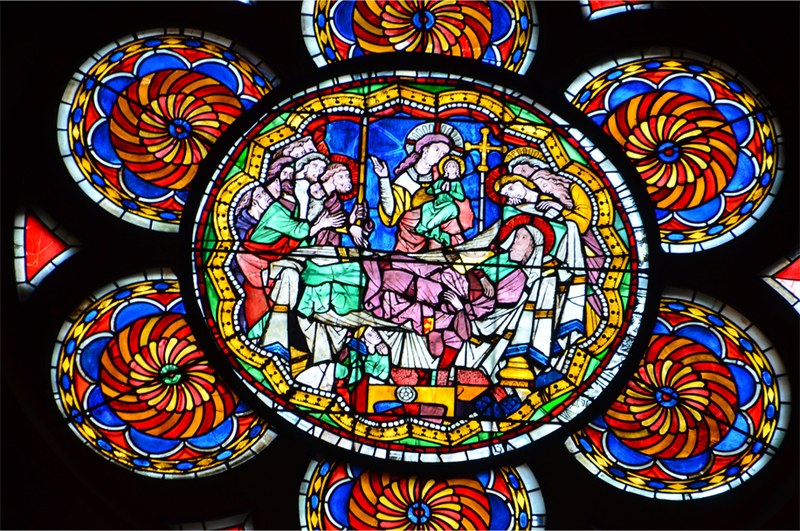 That was a very interesting post, I loved all your photos and especially the vitraux ones, I think the churchs are just a delicate piece that you must photograph if you are on a trip visiting/knowing about historic cities. Thank you for sharing those beauties (buildings, food, places), I’m amazed!! You’re very welcome. 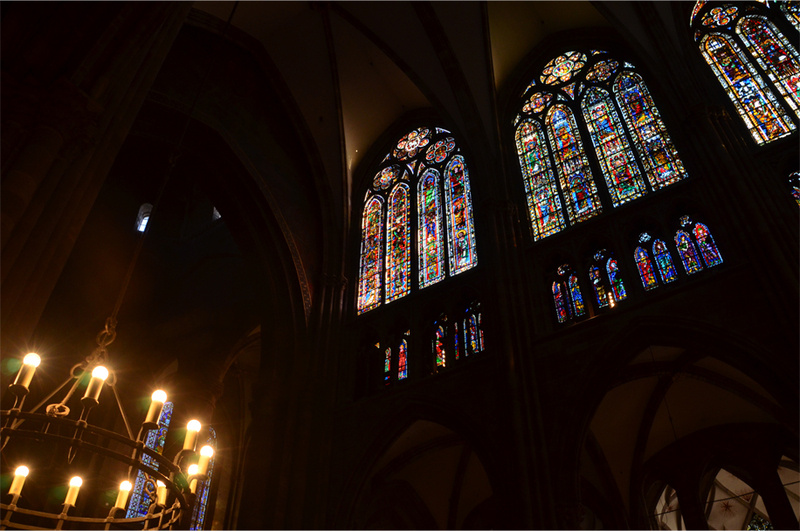 Thanks in part to the stained glass windows, I do feel that the cathedral in Strasbourg is one of the most beautiful churches I’ve ever visited. As for the city itself, I would go back in a heartbeat – in that glorious autumn weather it was nothing short of breathtaking! 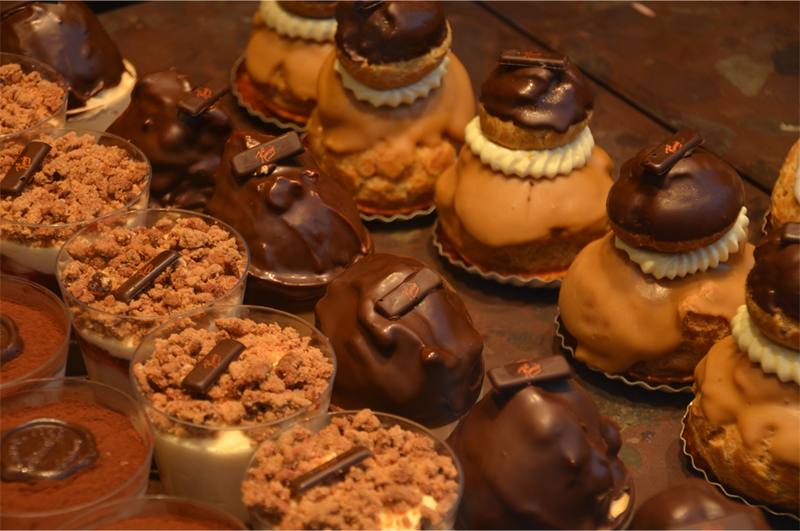 You saw same sites and probably same dessert as we did in Strasbourog. 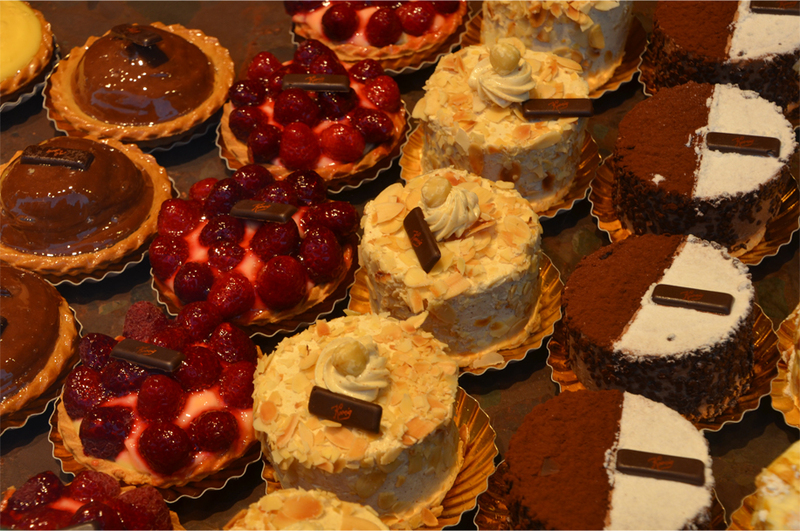 http://cyclewriteblog.wordpress.com/2010/08/02/tour-de-gateau-torte-and-kugelhopf/ My partner was a child in southern German just 30 kms. west of Strasbourg during WW II. His mother told him that he did pick some French when he was around 2 when the French soldiers were stationed in Germany in his area (Karlsruhl, Weingarten) in wine country. 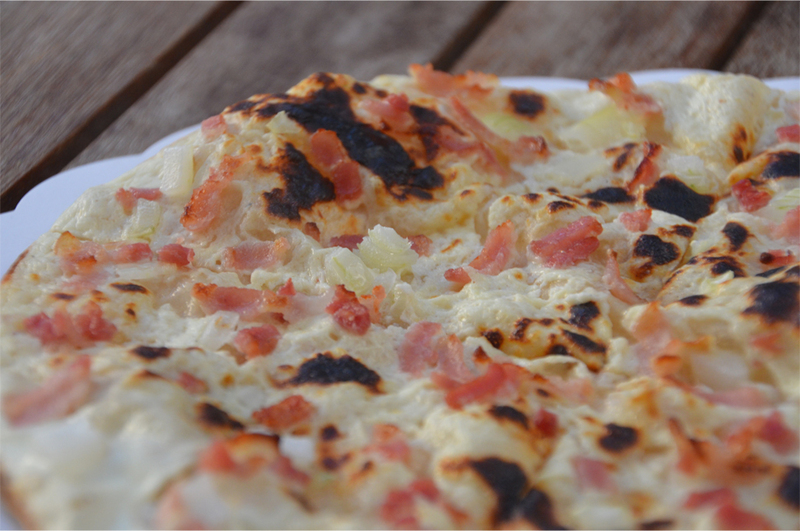 Did you try baekeloff, the baked casserole dish of meat, potatoes, etc.? To me a blend of French and German. And we saw 2 real storks! We were there for a quick day trip so apart from flammkuchen we never did have a chance to try baekeloff… instead we took a box of small pastries to eat on the train. 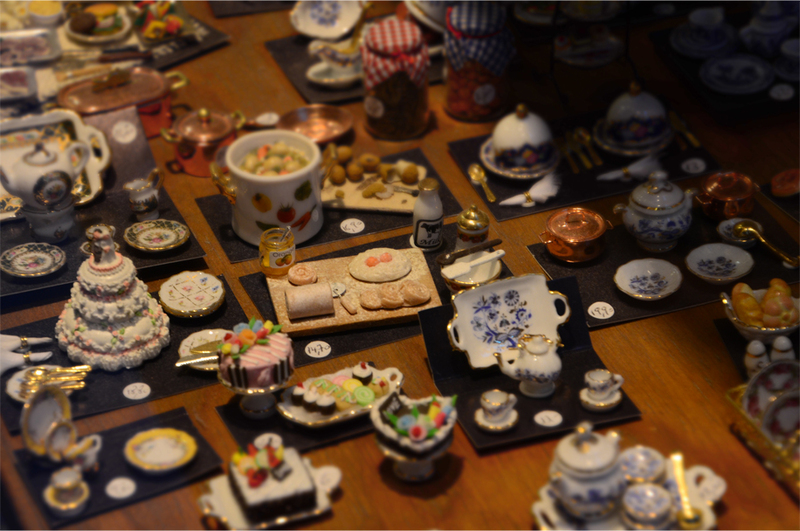 I didn’t keep an eye out for kugelhopf when I was there – it’s something I’ll have to look forward to the next time! 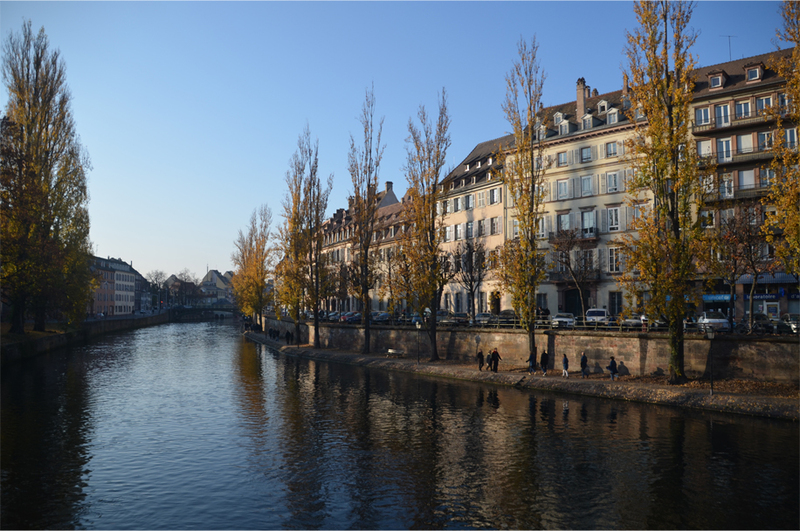 I do love Strasbourg and the Alsacian region of France! Makes me wanna go (when I have enough money, tho).